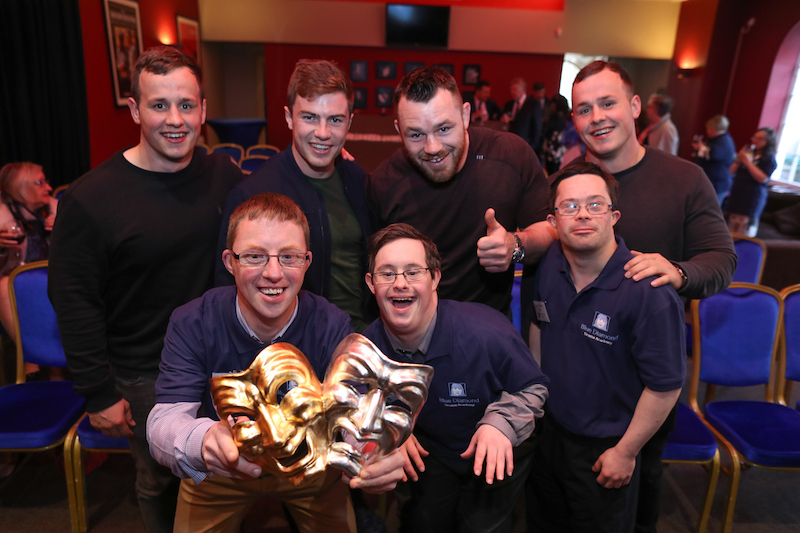 Blue Diamond Drama Academy is a two year third level drama training for young adults with intellectual disabilities. Founded in 2016, it was specifically set up to address the needs of talented students with a passion for drama, who want to gain formal training in performing arts. 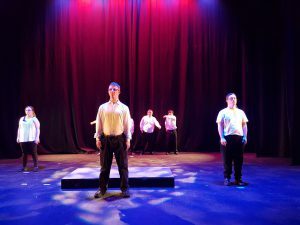 Using drama, theatre and the performing arts we help our students to achieve personal growth and learning, to express themselves in creative and novel ways and bring their skills and talents to the wider community. We aim for excellence in everything we do; In our teaching methods, in our curriculum, in our performances and from our students. Our resident teachers and guest tutors are all drama experts with a wealth of experience in creative arts. We are privileged to work with some of the very best in Ireland in their own careers – directors, playwrights, actors, artists and musicians. Our two year programme, offers broad spectrum training in the main aspects of drama and performing arts. At the end of the two years, our students will graduate with certification from Blue Diamond. The programme will run from Tuesday – Thursday from 10-3pm with a curriculum set to the highest standards taking a diverse look into all aspects of theatre. The programme will introduce students to performance skills, modules covered on the programme will include, voice work, dance & movement, improvisation, script work and singing. Students will have opportunities to work with expert tutors from leading theatre companies as well as arts practitioners. 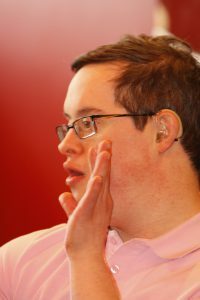 This will inform the specially designed modules for students with intellectual disabilities. Students will have the opportunity to participate in an end of term public performance. 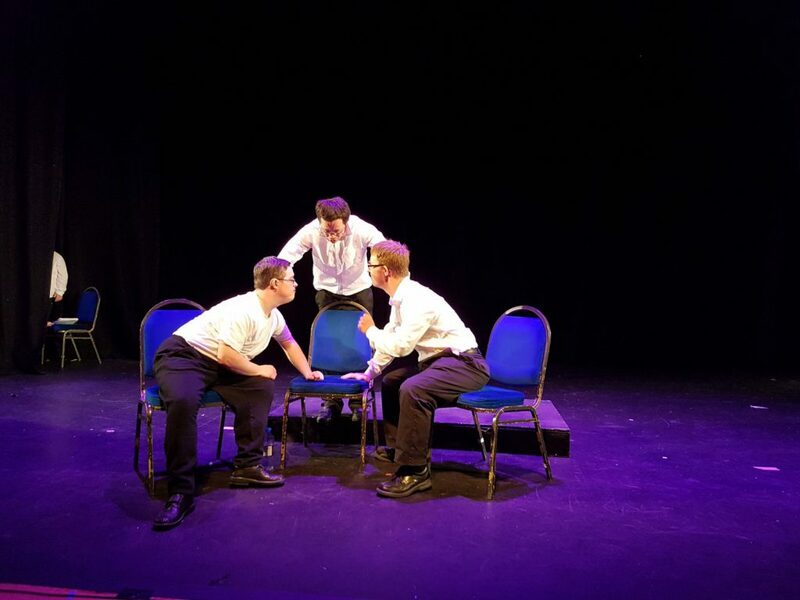 The programme in year two, deepens and broadens core skills learnt in year one with the inclusion of many other aspects of theatre and performing arts. An end of year public performance will be a feature of year two along with smaller productions taking place throughout the academic year. Our experienced board of directors guide the strategy and vision of Blue Diamond. The board is made up of a variety of professional and dedicated experts. Our CEO Kate Sheridan and Artistic Director Niamh Dillon and have over twenty years of drama teaching experience and are experts in their field. Working closely with a range of theatre companies and drama bodies we will guide and mentor our students in their future drama, stage and acting careers. 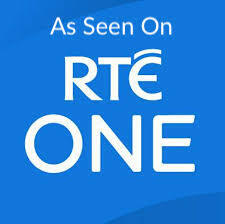 Blue Diamond Drama Academy are recruiting students for their 2 year, full time drama training in Dundrum, Dublin. 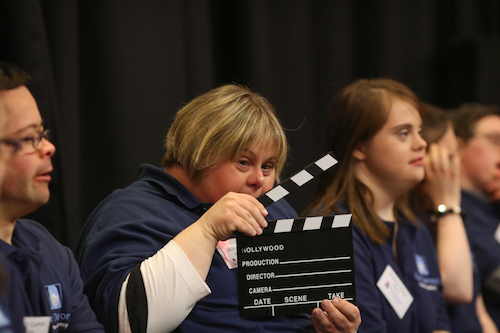 We are looking for adults with intellectual disability with a passion and talent for drama. Successful applicants will be invited to an audition & workshop. For more information contact Niamh or Kate by clicking here.